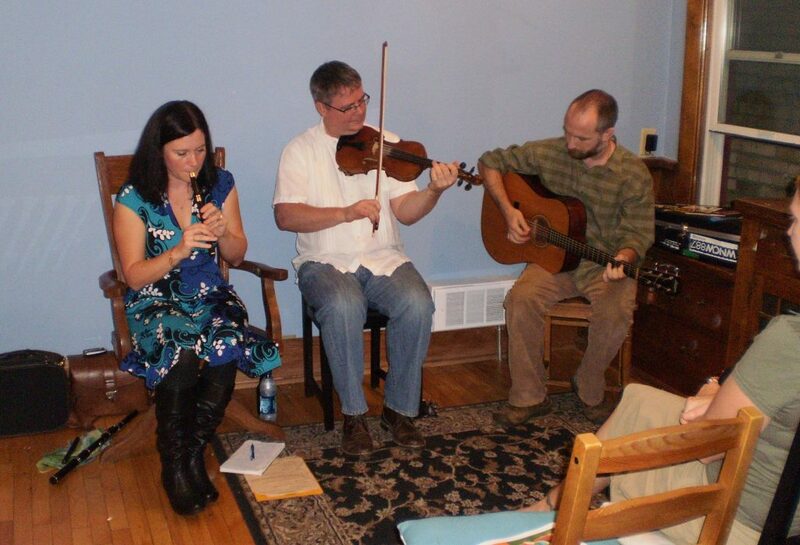 The HiBs: Irish Traditional Music on Fiddle | Flute | Guitar | and Song. Fiddle. Flute. Whistle. Guitar. Song. The HiBs bring you the best in Irish Traditional Music, with Jode Dowling on fiddle, Kate Dowling on flute and whistle, and Patsy O’Brien on guitar and song.